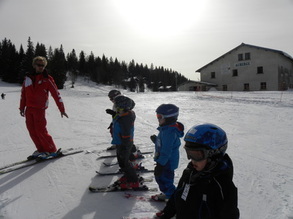 Professional ski instructors will offer your children (4-14 year olds) the chance to have fun on the ski slopes and improve their technique. 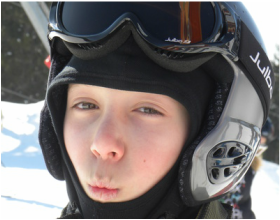 After/before skiing : great activities such as snow shoeing, igloo construction, squash,sledging and swimming will keep your children active and happy ! ​Hotel Moulin just after Signy Centre 09h00 / 16h30. 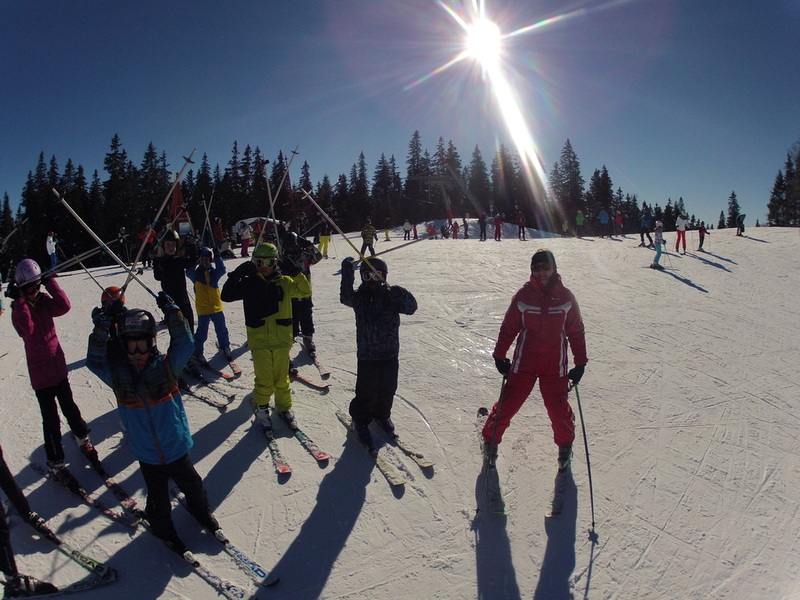 Prix per week: 695CHF including transportation, ski pass,lessons and supervision. Parents must provide picnics / snacks.